Tony put Franz, Mike and Matt on the fish this morning. 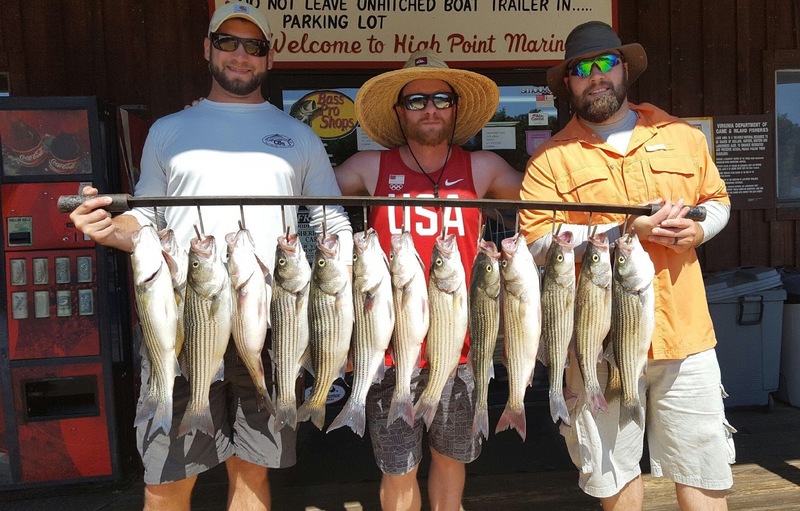 Don avoided the boat traffic long enough for Kenny, Jason and Bubba to catch their limits. Book a Trip and come get you some!